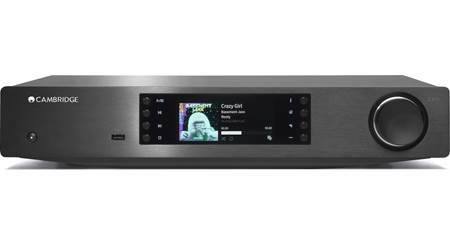 The NAD C 165BEE offers many of the performance advantages of far costlier stereo preamplifiers  detail resolution, bass control, and extension  for a price that won't break the bank. Its premium-grade circuitry and sturdy construction deliver realistic, lifelike sound that puts the musicians right in your room. 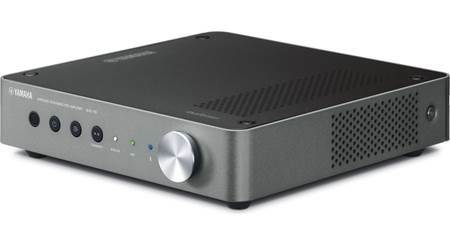 This preamp also includes a versatile phono stage so you can enjoy your music collection on vinyl, and a top-notch headphone amplifier for high-quality private listening. Match it up with NAD's potent C 275BEE power amp and a high-performance NAD CD player to create a beautiful-sounding stereo system. 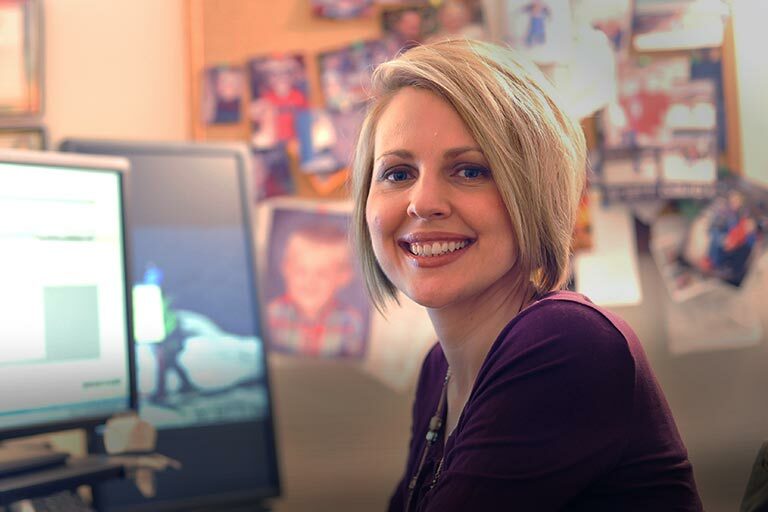 Thoughtful engineering and high-quality construction are hallmarks of NAD audio components. The C 165BEE's sophisticated circuit design uses the shortest, cleanest signal paths possible for noise-free operation. This also helps preserve the lowest-levels of musical detail for sound that remains remarkably pure and transparent. A heavy-gauge steel chassis adds to the C 165BEE's durability and vibration resistance. NAD even employed an interference-canceling toroidal transformer in the preamp's power supply for punchy, dynamic performance. 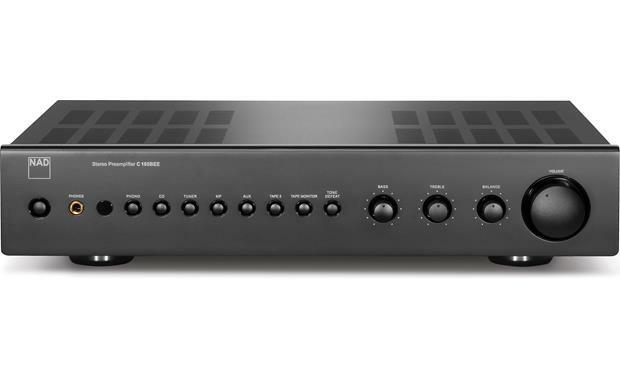 This preamp offers enough inputs to connect seven audio components, including your turntable. Two preamp outputs let you use the C 165BEE to drive two independent power amplifiers. A mono subwoofer output makes it easy add a powered sub. 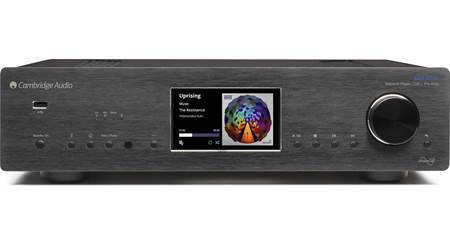 And the included remote gives you easy control of the preamp, and the other NAD audio components in your system. The beauty is in the simplicity! The perfect mate to the power amp NAD C 265BEE. is there a 'line out', i.e. constant level pre-amp output jack? Tape Monitor: If you own a 3-head tape deck, the tape monitor loop allows you to monitor recording quality as the recording is made. Phono Input: The phono input has two sets of stereo RCA jacks; one for moving coil and one for moving magnet cartridges (only one or the other is used, not both). There is also a ground terminal. 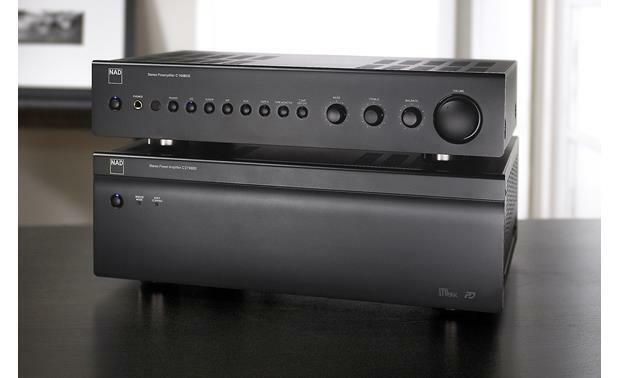 Dual Preamp Outputs: The second set of preamp outputs is convenient for bi-amping speakers. Subwoofer: The single RCA subwoofer output is crossed over at 100 Hz. Remote Control: The SR 8 wireless remote will control the C 165BEE and NAD CD players and Tuners. There is no "Line Out" per se, but the Tape 2 and Tape Mon outputs can be used for the same function. The selected preamp input (except for "Tape") is routed to the tape outputs unaffected by the preamp tone and volume controls. I don't really understand the question. 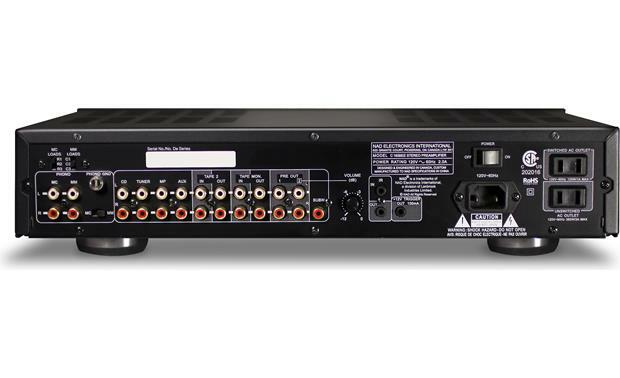 The C165 IS the pre-amp. It has two output jacks for two amplifiers, one for a subwoofer, and two for tape monitors. What I don't understand is what you mean by "constant level." 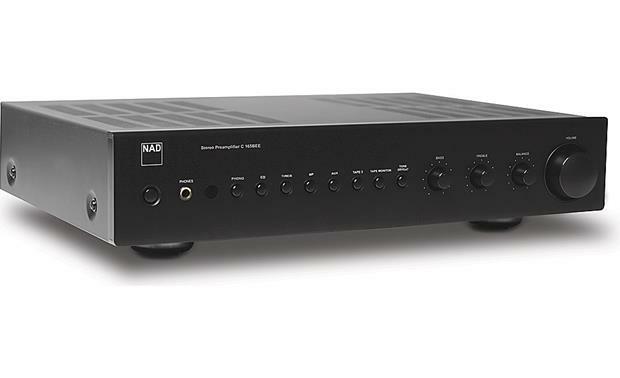 I have this Preamp with NAD c275BEE, 150 Watts per. Teriffic duo, and use Definative 5 Sub. Lots of power and all the bass you could want. Highly recommend. Yes, just a single RCA type connector on the right side end of all the connections. It's marked "SUBW". That's what your looking for to connect a powered subwoofer or the like. There are 2 Preamp outputs on this unit. Does this unit have a remote? Yes, and although a generic unit intended for multiple NAD products, and thus, not every button on it is applicable to the 165BEE, it works well, and I use it to control my preamp every day. It selects inputs, volume, and on/off. Does a good job. 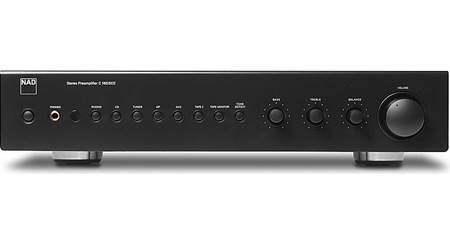 By the way, the 165 is a quiet, very capable beauty of a preamp that I highly recommend. Will this preamp work with my vintage Dynaco ST 70 or Counterpoint NP 100? Don't see why not. A preamp controls input to the power amp. This unit does just that. I'm not familiar with the amps referenced, but my pre amp is hooked to a Haffler DH-500 and so far works and sounds great after a few months of burn in. Yes,great combo for warm and clear analog through Dynaco ST 70 tube amplify,but you must use preamp between them to control the volume up and down. 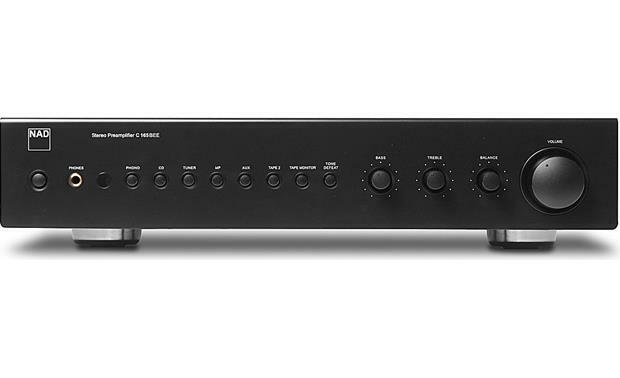 I want a pre-amp that puts all the power to the speaker systems. I have seen some that seem to split the deep bass out of the normal output and into a subwoofer output. This unit has a sub jack. Does it split the bass out of the regular output channels? If so, this is not the unit for me. Naw. It works great. I do not use the preamp's subwoofer output, instead I connect a powered subwoofer via the amp's speaker outputs. And I can tell you, all the deep bass is there. It does send the full signal through all of its outputs. There is no dedicated sub output with low frequency only. Searches related to the NAD C 165BEE Stereo preamplifier.